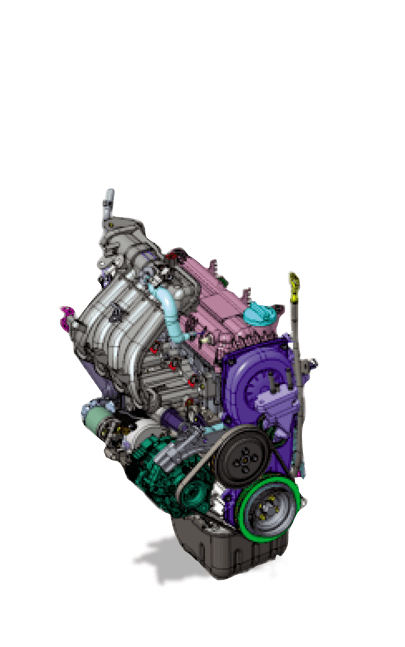 The 1.2 Kappa Petrol engine delivers maximum power of 83 ps at 6,000 rpm and maximum torque of 11.6 kg·m at 4,000 rpm. 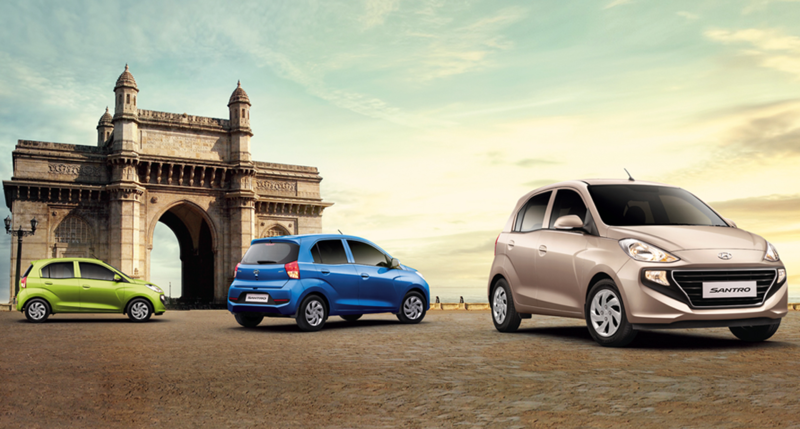 The Smart Auto AMT in the All New SANTRO will give you the driving confidence with a seamless operation for a much more smoother and economical ride. 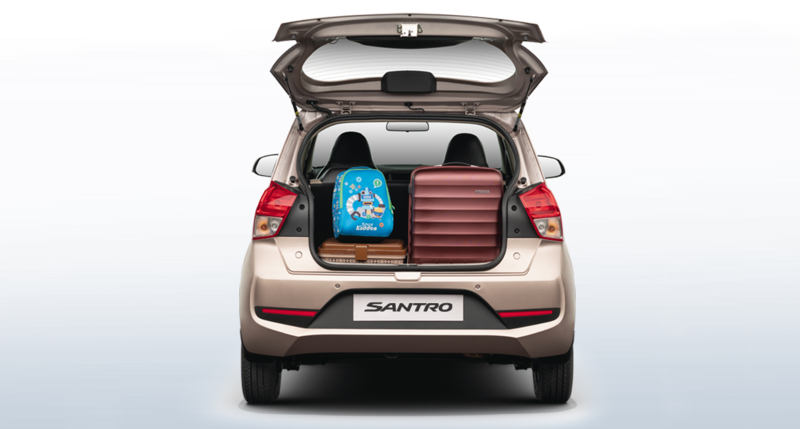 The All New SANTRO has an economical option of Petrol with factory fitted CNG (valve near petrol fill area) with enhanced reliability and greater peace of mind with no compromise on fitment quality. 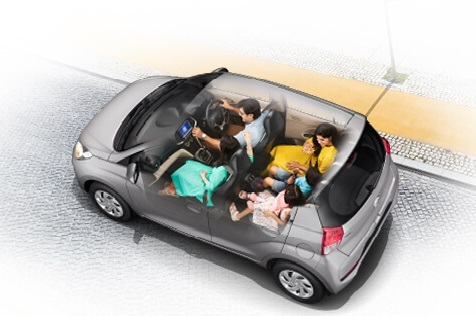 The all New XCENT offers a host of advance & high-tech features including safety aspects that will give you and your family the protection they deserve. 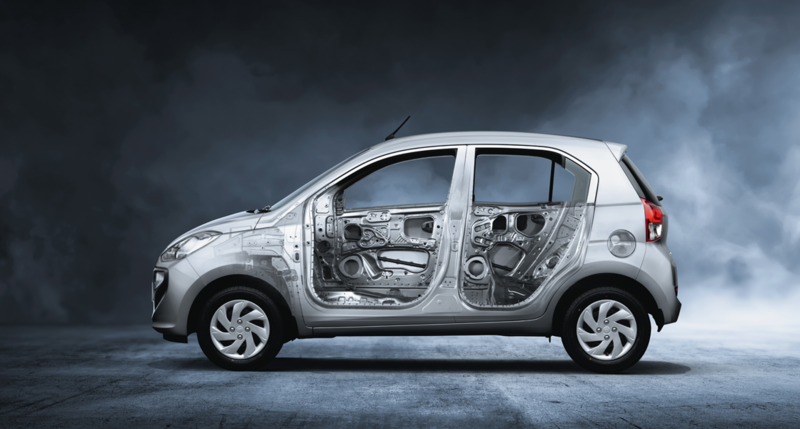 The structural safety of the new XCENT gives special attention by using anti corrosive steel, ring structure for enhanced rigidity, special welding techniques for body robustness. 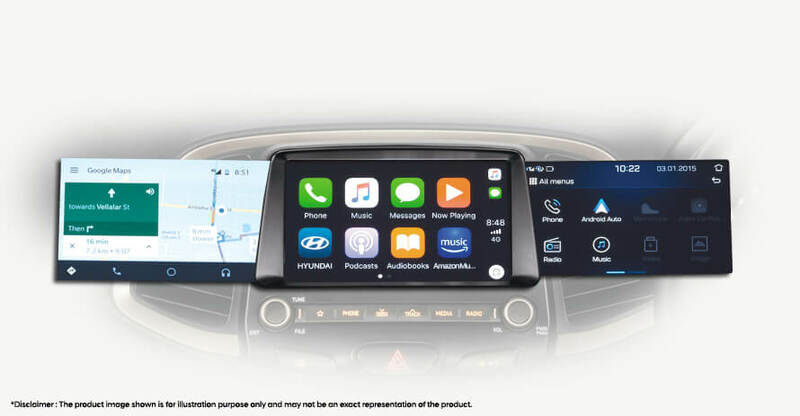 Useful for parking in tight spaces, the display on 7.0 Audio screen assists while reversing with the help of proximity sensors thus minimizing the risk of a possible collision. 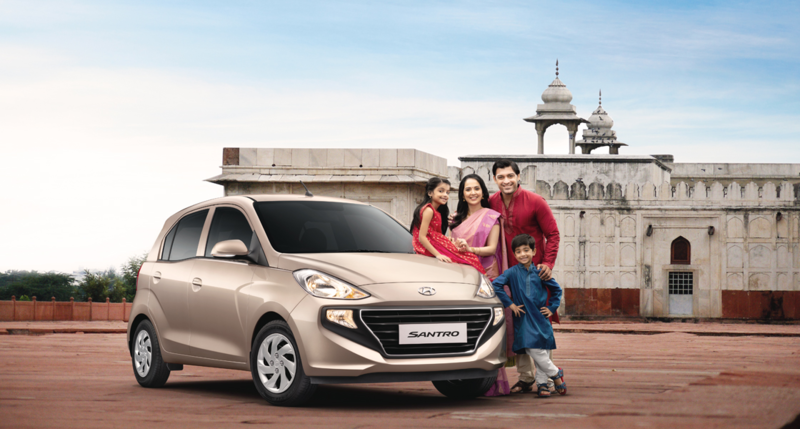 The All New SANTRO is thoughtfully designed for the comfort and convenience of your loved ones. 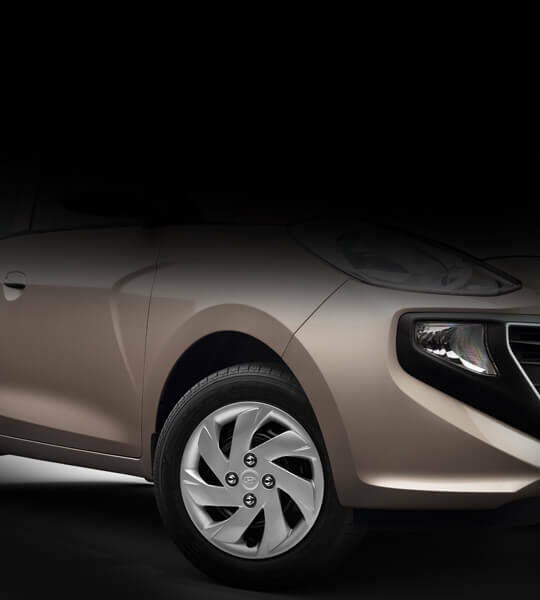 Its ergonomically crafted interiors comes equipped with New-Age features and Technology that offer an unmatched pleasure to your driving experience. 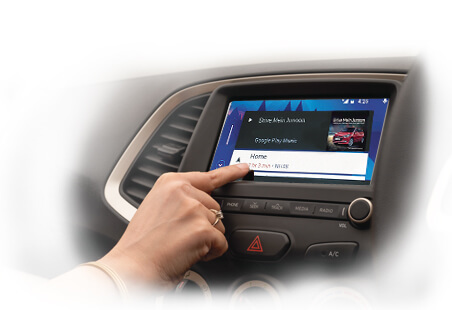 Enjoy the convenience of voice controlled commands on the steering for calling, message reading, music, etc. 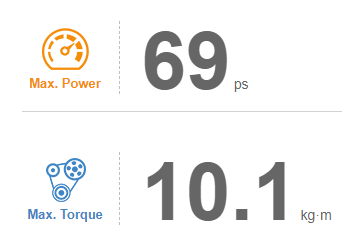 while driving. 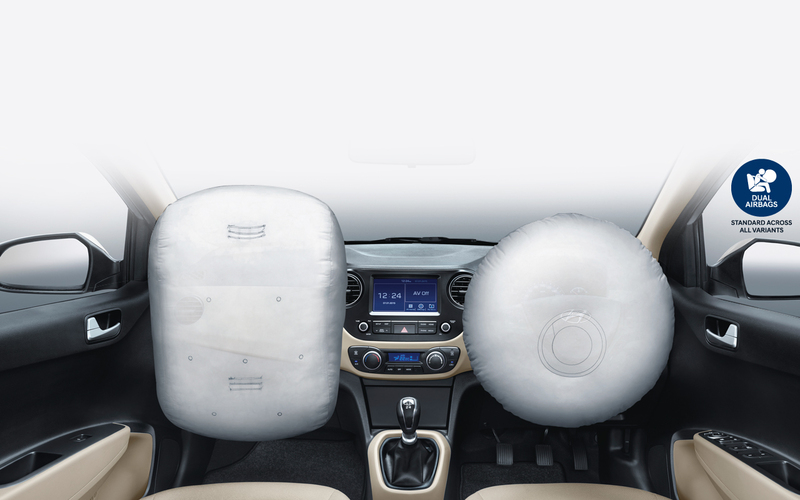 Breathe in fresh air with eco coating technology that frees the environment within the car from any foul odour. 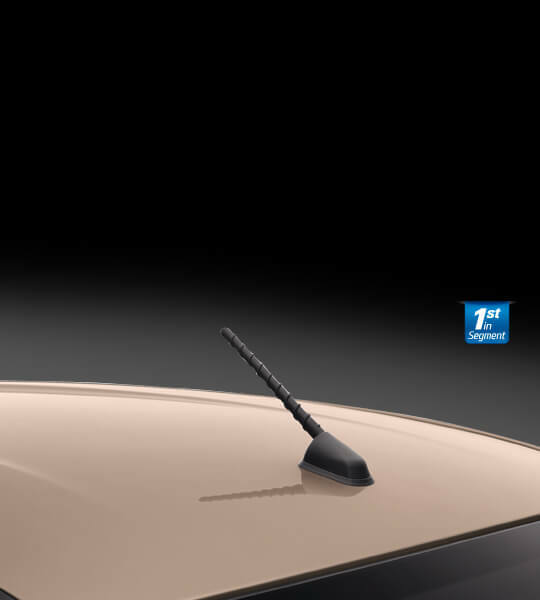 The unique propeller design of the AC Vents adds premiumness and a sense of high quality to the inside front fascia of the car. 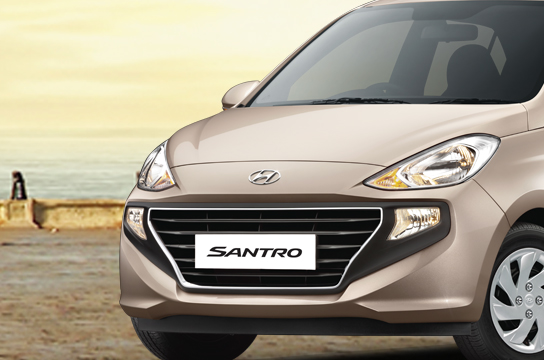 Enhances the night time driving comfort and safety by preventing glare from travelling vehicles. 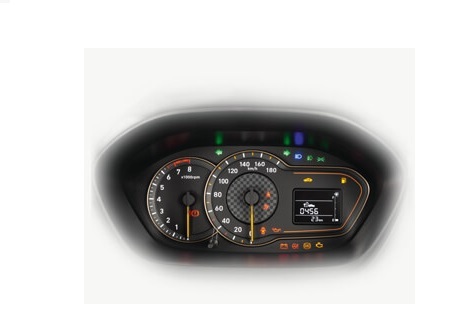 Enables clear rear visiblity during rainy weather thus enhancing the safety quotient while driving. 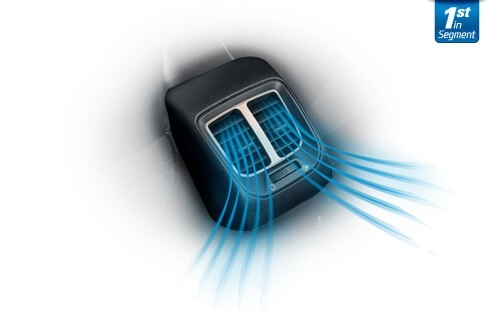 Prevents the movement of the floor mat so that they donât intefere with the pedals while you are driving. 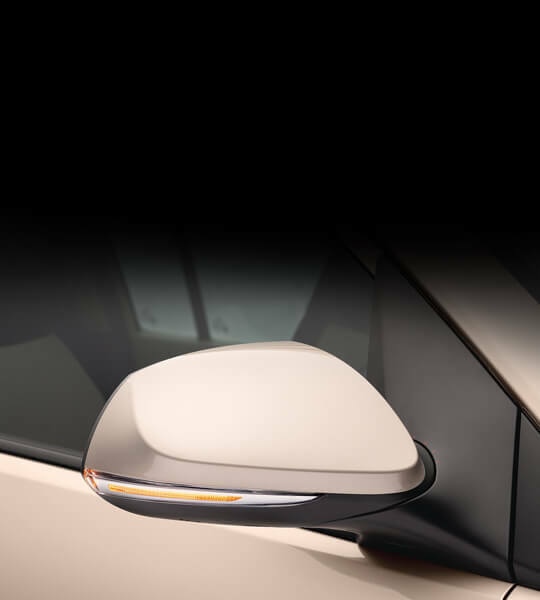 Enjoy the convenience of last minute touch ups with the passenger vanity mirror integrated on the back of the sun-visor. 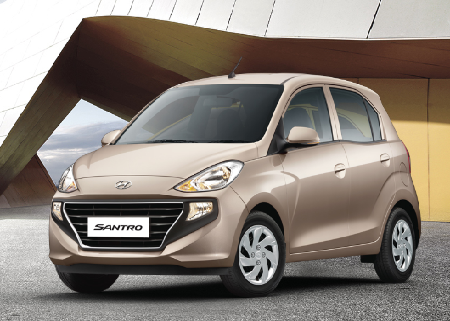 The All New SANTRO aims to offer a more connected driving experience with Audio, Bluetooth and Voice recogniton controls ergonomically fitted on the steering. 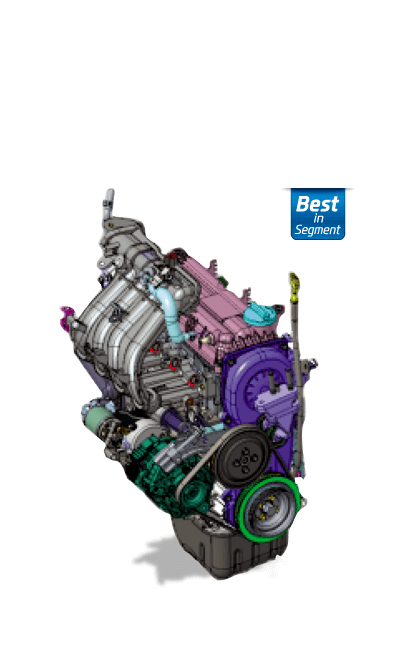 The Electrically adjustable ORVM's provide superior visibility during parking in tight spots.